According to Edwin Louis Cole, "A dream doesn't become a goal until it is written." So with that in mind I decided to create a post for my goals. This list will be a Hodge Podge of things that I would like to achieve. They're listed in no particular order. 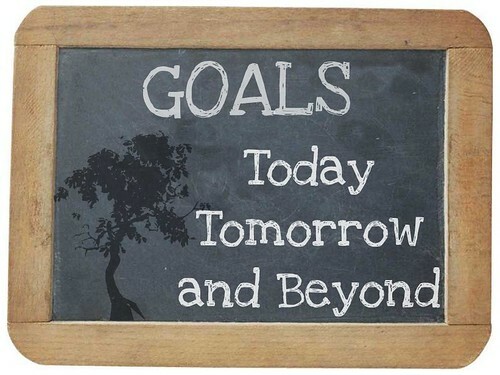 They range from day to day goals all the way to lifetime goals. Personal goals to family goals. As with life, it will continue to grow and evolve. My hope is that by documenting them, they'll continually be here to remind me and keep me on course.